For the love of smooth milky waterfalls! 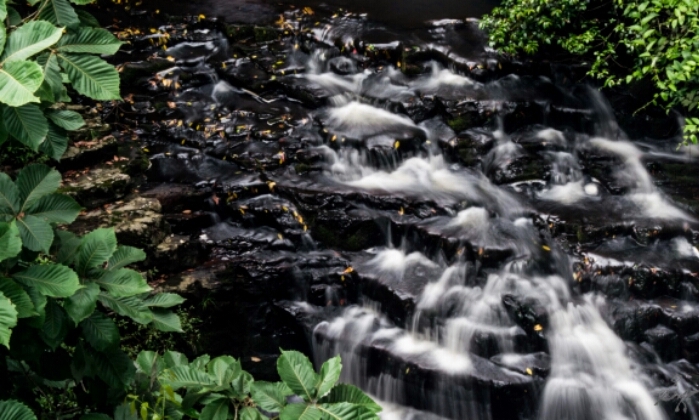 Shot at Elephant Falls in Shillong, Meghalaya. A lot more to come soon!